Massage away your aches and pains. 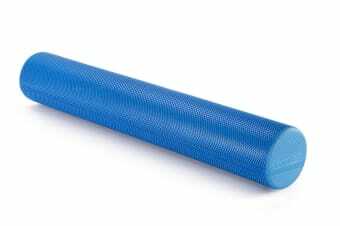 A textured, non-slip surface and a high-density EVA foam body make this roller perfect for a firm after-workout massage. With the Fortis EVA Hard Foam Roller in hand, you’ll feel tense muscles relax as you roll it over your calf, foot, thighs, or back. Use a little body weight as you roll the hard foam roller over sore muscles to feel refreshed and reenergized in no time. It is recommended that you use the roller for 10 minutes or more every day to prevent injury and tightness. 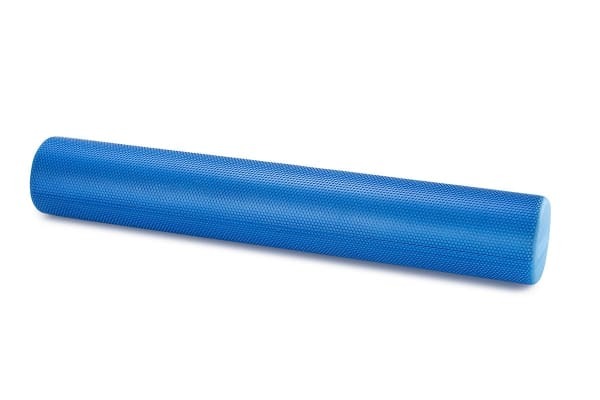 The roller can assist with core activation and balance training in several types of yoga and pilates exercises.